We’re thrilled to announce the launch of our client Etisalat’s new groundbreaking service, Connect.ae, a hyper-local search engine designed to bring together buyers and sellers in the UAE through exclusive discounts and promotions. Connect.ae has partnered with high profile services like Booking.com, Careem ,Zomato, Shopinc.com and has established plans to partner with more brands in the future. Through Connect.ae, users can discover local sellers and take advantage of these fine services as well. Connect.ae is bringing a new shopping experience to buyers in the UAE with discount vouchers for local restaurants, health and wellness establishments, travel and tourism and other services. 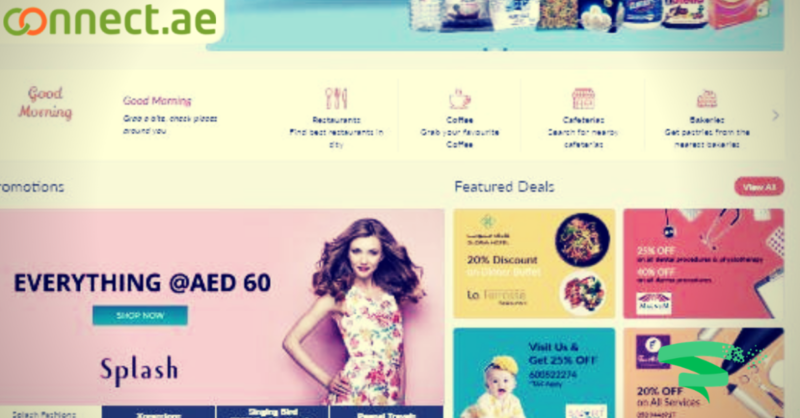 Vouchers, discounts and promotions can be redeemed through the Connect.ae application and/or website for free. The Connect.ae application is available on the iOS App Store and the Google Play Store and is free to download.